I’m most happy to be joining the jury panel for WMA (WYNG Masters Award). I have been following WMA for a while now and find it to be one of the most interesting and prized photography awards program in Asia today. 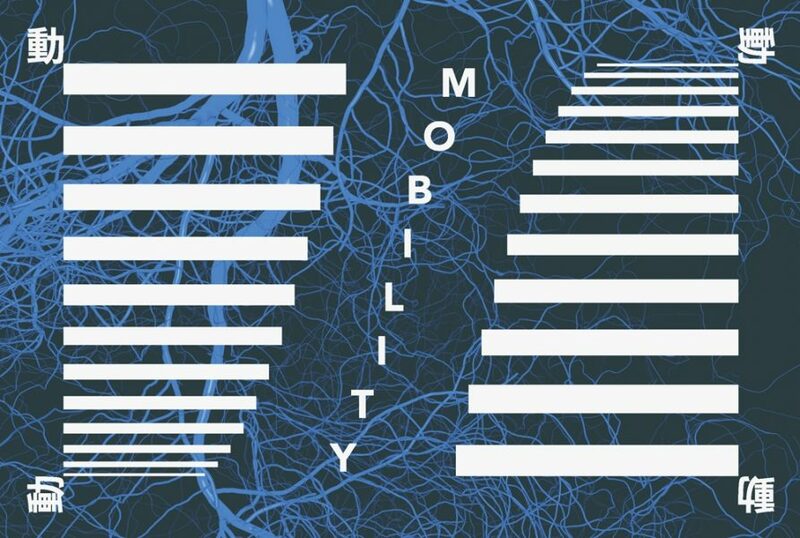 Call for submissions now open for their 2016/2017 theme: Mobility. The Hong Kong based award is open to submissions internationally, provided the adherence to theme and Hong Kong as subject matter. All genres of photography and techniques used to produce images are welcomed. 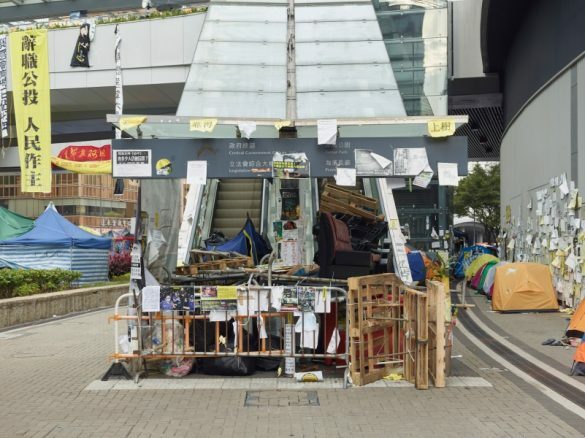 Siu Wai Hang, previously featured on IPA, won last year’s ‘IDENTITY’ award. The Architecture of Insurgency, by Johnny Gin was also a finalist. View all past winners’ and finalists’ galleries on the WMA website. 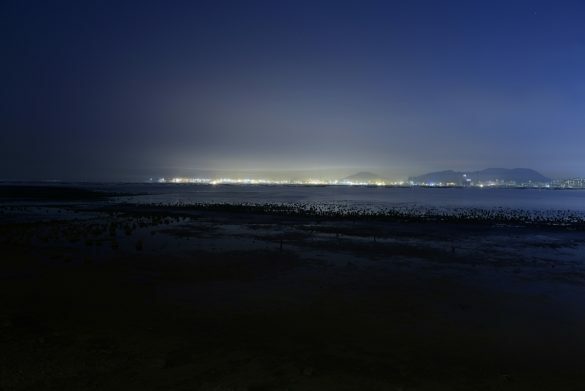 Siu Wai Hang, previously featured on IPA, won last year’s ‘IDENTITY’ award. The Architecture of Insurgency, by Johnny Gin.